Mora, Ogilvie, Bock, Milaca, Foreston, Onamia, Wahkon, Isle, Malmo, McGrath, Finlayson, Askov, Sandstone, Hinckley, Kroeschel, Cloverdale, Lake Lena, Pine City, Rock Creek, Rush City, Henriette, Grasston, Braham, Cambridge, Isanti, Stanchfield, Quamba And Brook Park. 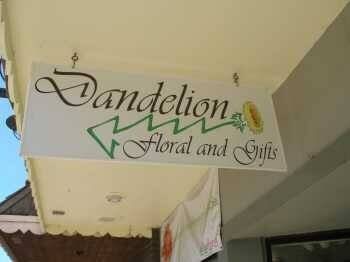 Dandelion Floral Is Located On The South End Of Main Street In Beautiful Downtown Mora! We Are Located At 121 S Union St And Have Been For The Past 46 Years! 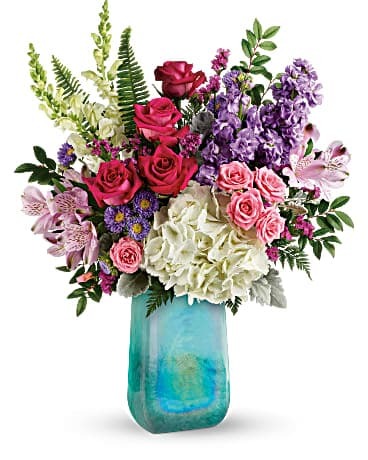 All Of Us At Dandelion Floral Are Committed To Offering You The Freshest And Widest Variety Of Beautiful Fresh Cut Flowers For Your Floral Arrangements. We Offer A Wide Variety Of Blooming & Green Plants And We Have A Variety Of Everyday Gifts Also Available. We Carry Minnesota Made Abdallah Chocolates, Made In USA Silver Forest Earrings, Farm House Fresh Body Lotions, Full Size Greeting Cards, Balloons, Candles, TY Plush And Not To Mention A Huge Selection Of Sympathy Keepsakes Such As Beautiful "In Loving Memory" Windchimes, Concrete Garden Angels And Stones, Willow Tree Angels, Crystal Crosses And In Loving Memory Pocket Stones. 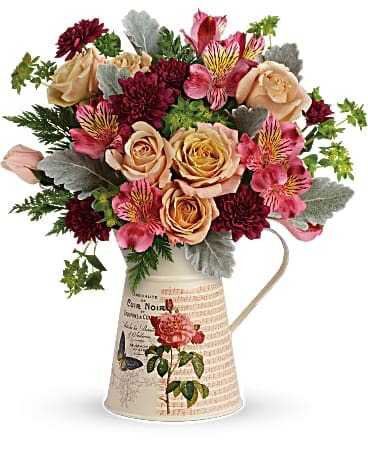 All These Gift Items Make A Perfect ADD ON To All Floral Arrangements. We Are Committed To Offering YOU Friendly, Courtious And Professional Customer Service. 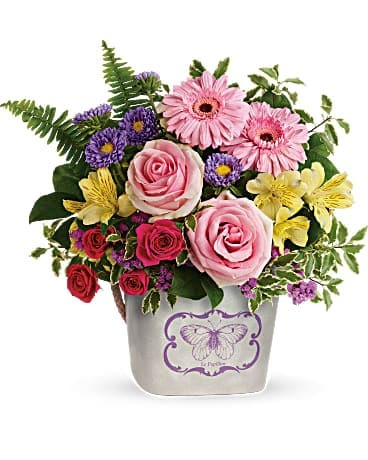 No Matter If You Order Online, Over The Phone Or Within Our Store One Of Our Dedicated Staff Members Will Ensure Your Experience Is A Pleasant One And We Will Always Go The "Extra Mile" To Make Sure Your Floral Gift Is Perfect! The full Willow Tree Line - We Are A Platinum Dealer, One Of The Few In The State, And We Carry Every Willow Tree Product. 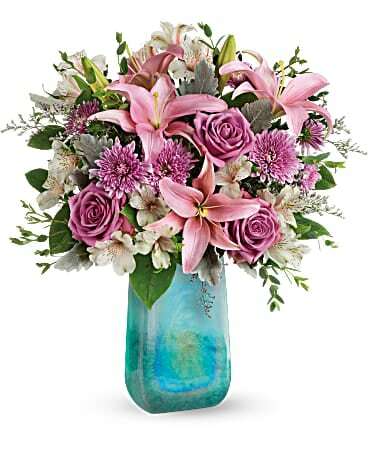 We're Always Here To Help You And Make Your Flower Sending Experience A Pleasure. Orders Placed Before 4:00 p.m. CST Will Assure Same-Day Delivery, As Long As The Recipient Is Available. Please Note, We Will Do Our Best To Accommodate Specific Time Of Day Deliveries, But We Cannot Guarantee It. 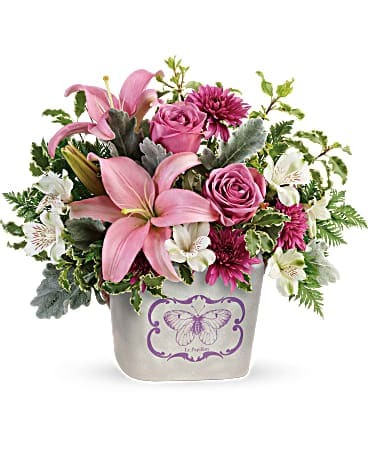 Due To The Weather In Minnesota Especially In The Winter WE CAN NOT Leave Fresh Flowers Or Plants Outside If The Recipient Isn't Home. 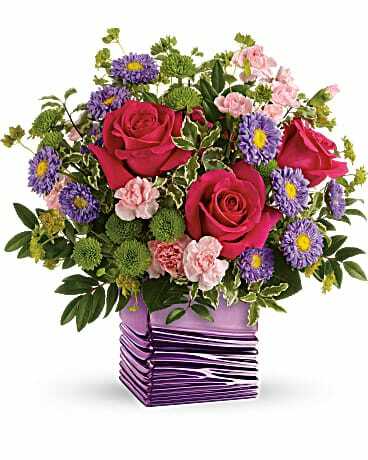 We Would Rather Deliver At A Later Date And Bring The Recipient Beautiful Flowers Then Come Home To Frozen Dead Flowers. 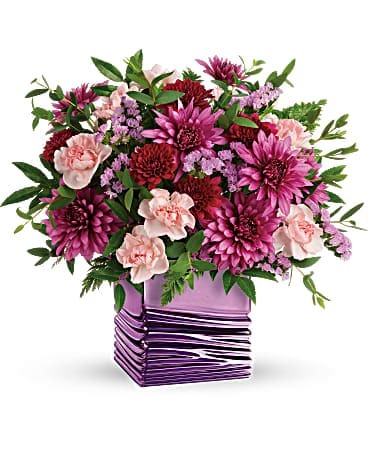 If You Have A Question Regarding The Delivery Fee Or Do Not See A Delivery Fee For The City You Are Wanting The Flowers To Be Delivered To, Please Call Us Directly At The Store 320 679 4216. 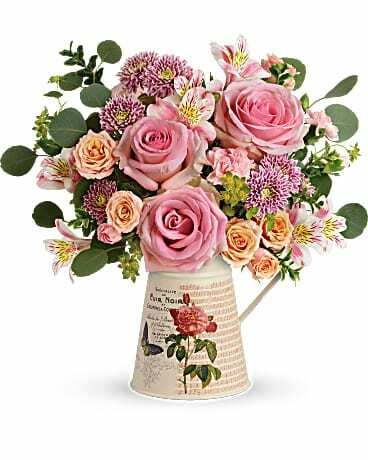 Occasionally , Substitutions May Be Necesary To Create Your Bouquet Due To The Availability Of Our Vendors, Seasons, And The Time Frame That We Are Given Before The Floral Arrangement Is To Be Delivered.